﻿ Serving all of South Florida - Enterprise Title, Inc.
Enterprise Title is recognized by Lenders, Real Estate Agents, Buyers and Sellers as the finest title company in South Florida. Established in 1985, the staff at Enterprise Title have processed over 40,000 real estate transactions. 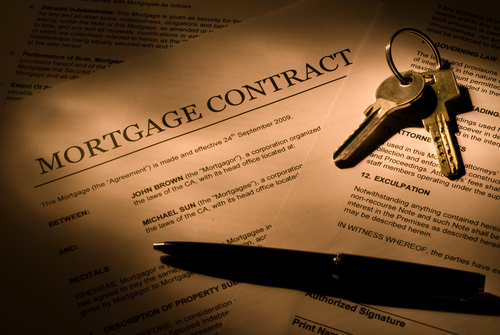 Our title company is affiliated with the law firm of Straus & Eisler, P.A. Whether the closing involves a small condominium or a large shopping center, our staff provide the professionalism and high quality of a large law firm with the personalized touch and reasonable costs of a title company. Our commitment to the best quality and service has made us a leader in the title industry. Enterprise Title has been recognized consistently as an outstanding title agent by its underwriters: First American Title Insurance Company, Old Republic National Title Insurance Company, and Title Resources Guaranty Company. We strive to exceed our client's expectations. With the experience that closing over 40,000 transactions brings, Enterprise Title knows exactly what it takes to work with purchasers, sellers, real estate agents and mortgage lenders to close the transaction. Our reputation for going the "extra mile" means that we always communicate with you, schedule closings to meet your requirements and accurately handle every detail. Additionally, Enterprise Title has developed its own electronic recording module so deeds and mortgages are registered within hours after closing. Enterprise Title...the title company that works for you! Copyright © 2015 Enterprise Title, Inc. All Rights Reserved.